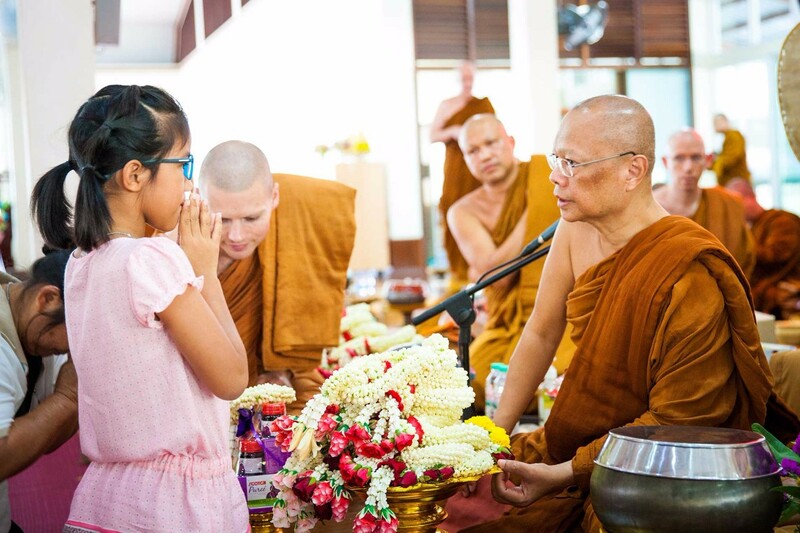 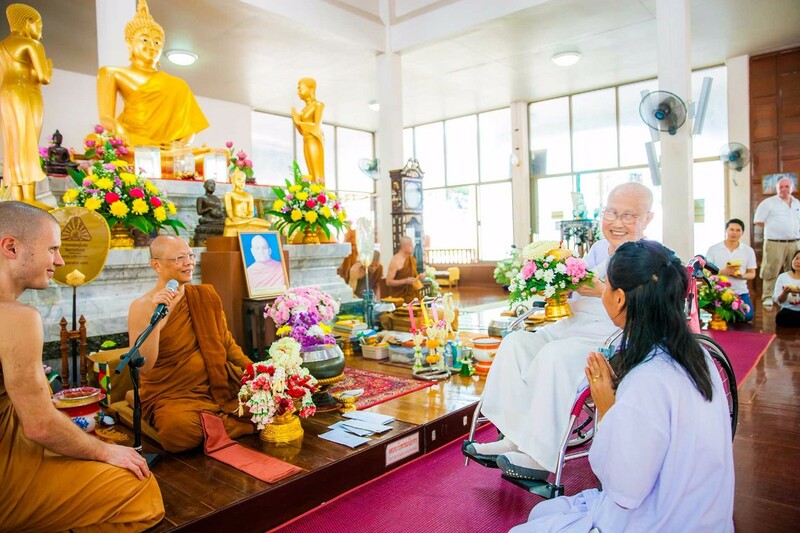 Ajahn Anan, disciple of Ajahn Chah and abbot of Wat Marp Jan monastery, commemorated his 63rd birthday on March 31. 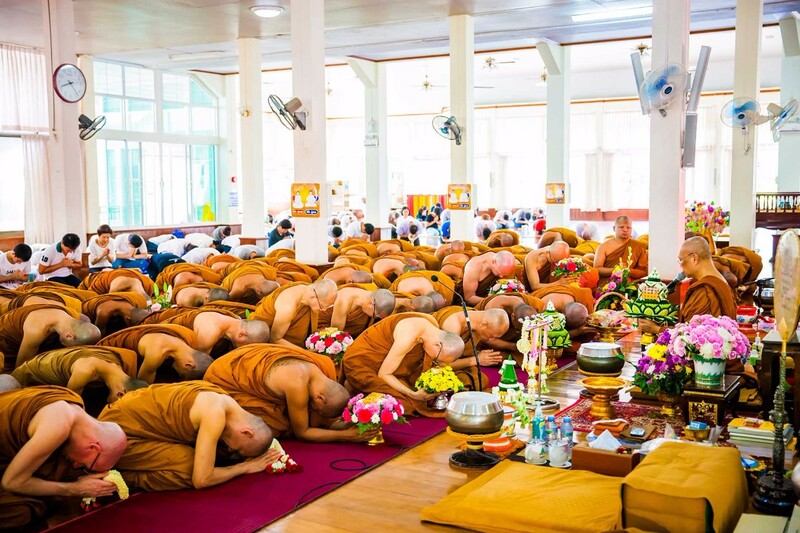 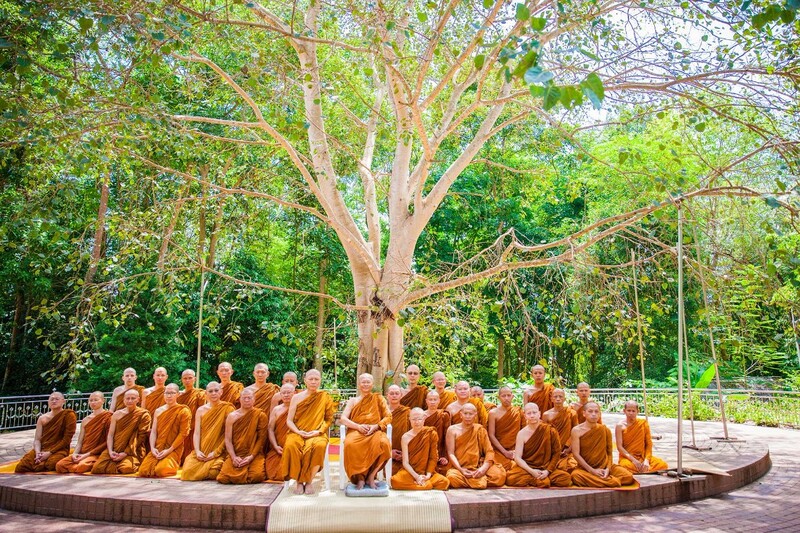 In order to their beloved teacher, lay disciples and monks came from across Thailand and abroad in order to join the festivities. 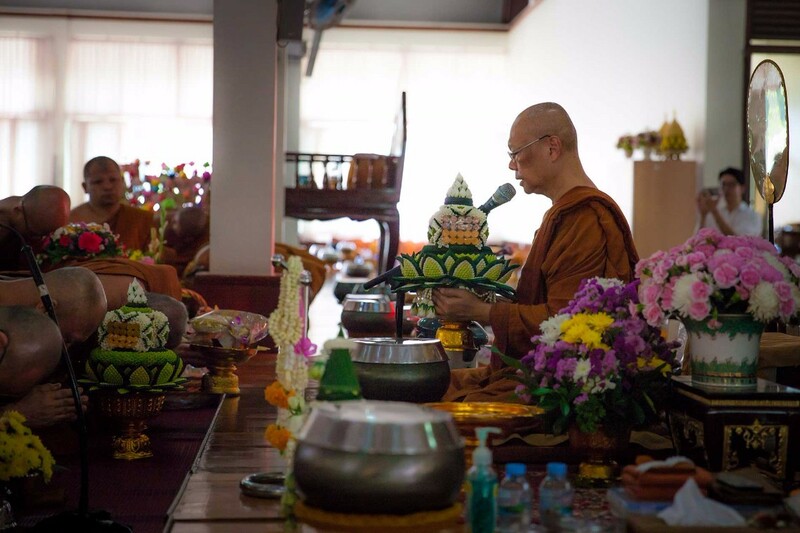 Those present had a chance to display their gratitude through a traditional “Asking for Forgiveness” ceremony and by practicing meditation late into the night as visiting abbots spoke of their lives with Ajahn Anan.